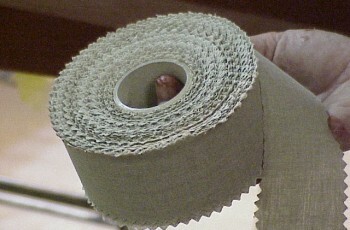 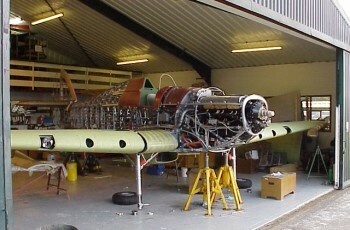 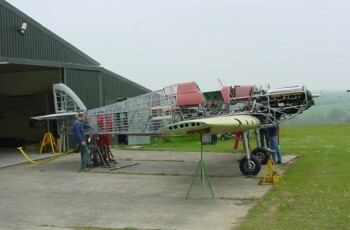 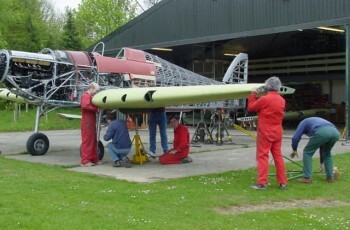 Hawker Restorations took approximately two and a half years to restore Hurricane G-HURY. 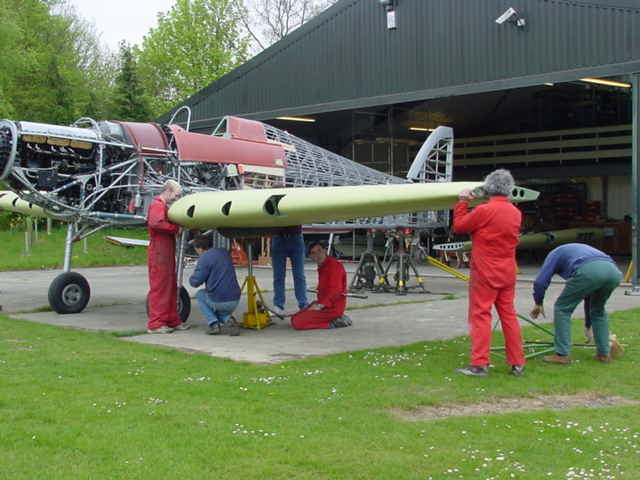 Whilst retaining all of the original stainless steel components, all of the tubeless structure, the front and rear centre section spars, tailplane and fin spars were replaced with the correct roll-formed spars exactly as fitted in the 1930s and 1940s. 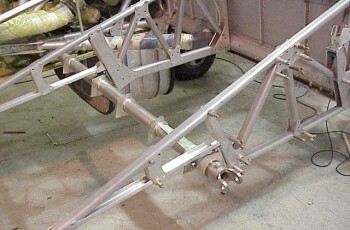 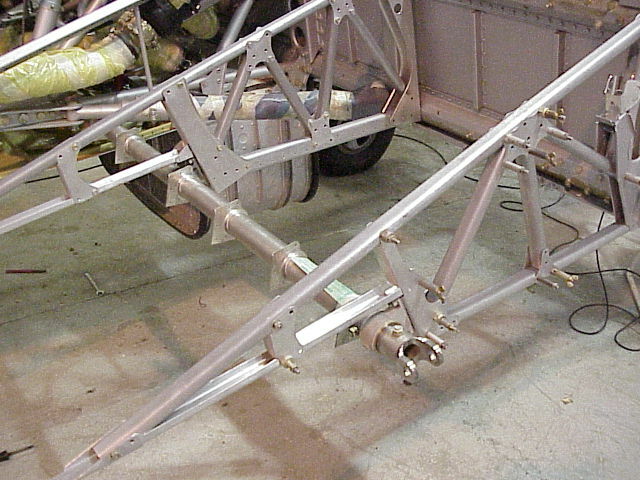 The wings were totally rebuilt using new front and rear spars and root end fittings, retaining much of the original internal components and structure. 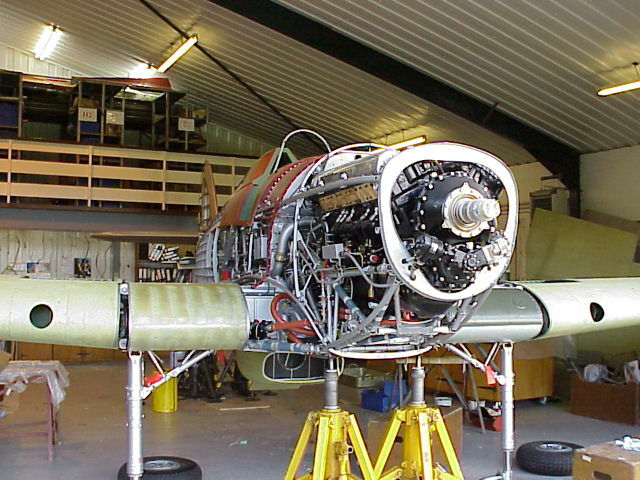 They were re-skinned and are now fitted with overload fuel tanks and four 20mm cannons. 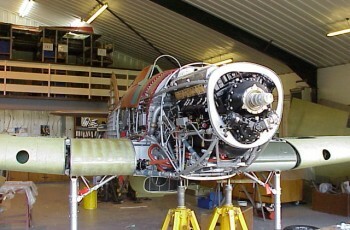 All of the aircraft’s systems were totally overhauled or remanufactured. 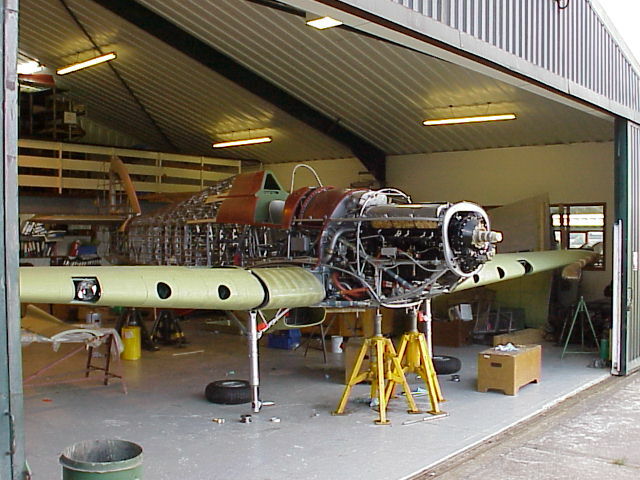 It was rewired according to the original diagrams and much of the plumbing (coolant system, oil system, hydraulics and pneumatics) were replaced. 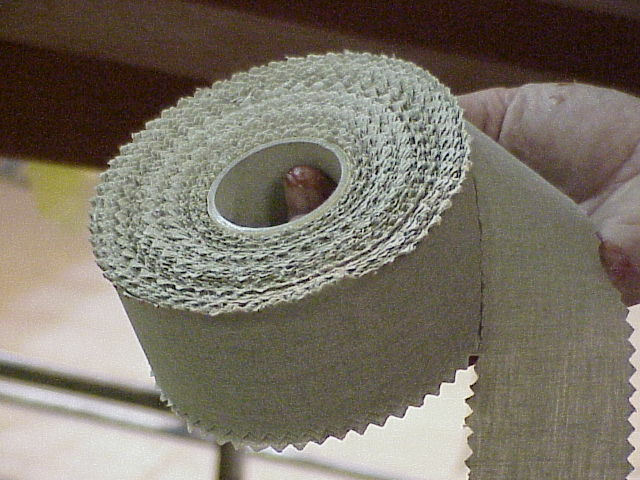 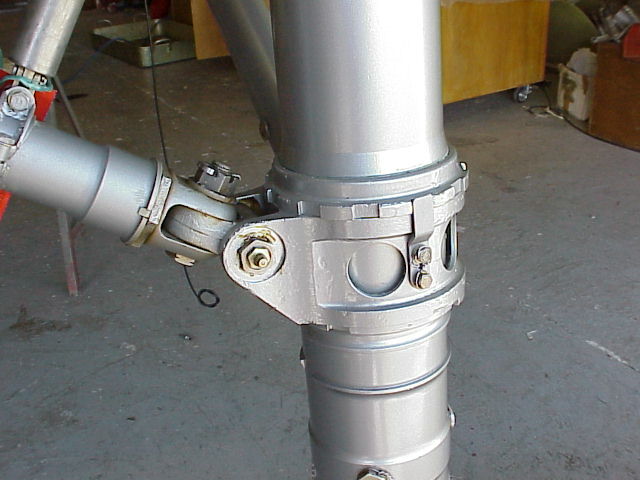 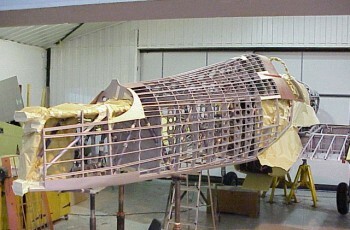 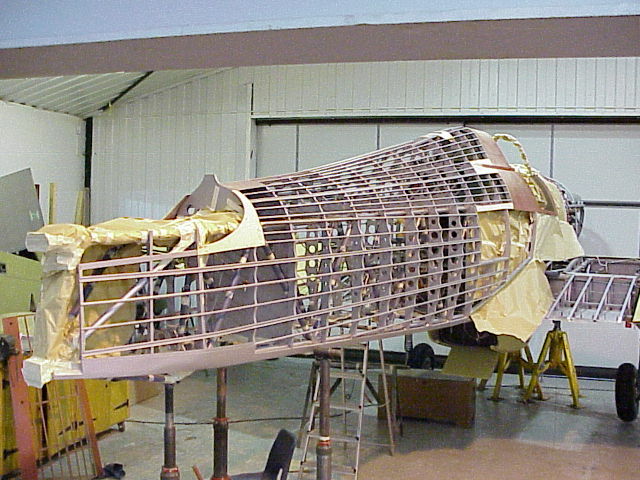 Using original Hurricane drawings and jigs, the woodwork was also replaced. 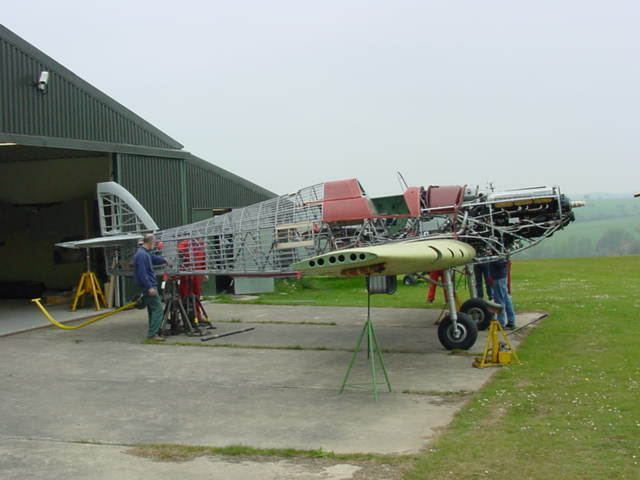 The airframe was covered in Irish Linen and painted in 6 Squadron colours, coded JV-N. Fitted with a Merlin 500 engine configured with a Dowty Rotol 3-blade propeller, G-HURY was successfully test flown and is now at the Imperial War Museum, Duxford.